AstraZeneca is a global biopharmaceutical company driven by what science can do. We are dedicated to discovering, developing, and delivering innovative, meaningful medicines and healthcare solutions that enrich the lives of patients. The vision of AstraZeneca Oncology is to redefine cancer, redefine our solutions to cancer, and restore patients' lives. To achieve this, we have an exciting and diverse portfolio combining agents targeting tumor cell drivers/dependencies and the tumor microenvironment and immune response. The Oncology Bioinformatics group work within cross-disciplinary drug project teams throughout the discovery and translational pipeline, driving new target discovery, pre-clinical and clinical research. The global group, currently 14 full time computational and quantitative biologists, spans the UK and US. Excitingly AstraZeneca IMED is reshaping its organization and data to take full advantage of artificial intelligence (AI). The Oncology Bioinformatics group is expanding and diversifying harness the fuller potential of data science, machine learning (ML) and AI for our portfolio. Multiple exciting opportunities exist for talented and motivated individuals to join the team. Applicants will join a burgeoning community of data scientists, sharing expertise to tackle diverse data problems across our research organization. Collaborate with drug project bioscience and translational scientists to understand their scientific and technical challenges and identify where data science can best impact. Collaborate with the IT, data and quantitative science community to devise innovative data science solutions. Draw actionable insight by developing and implementing ML/AI techniques to big data spanning clinical genomics, pre-clinical assays, and published knowledge. 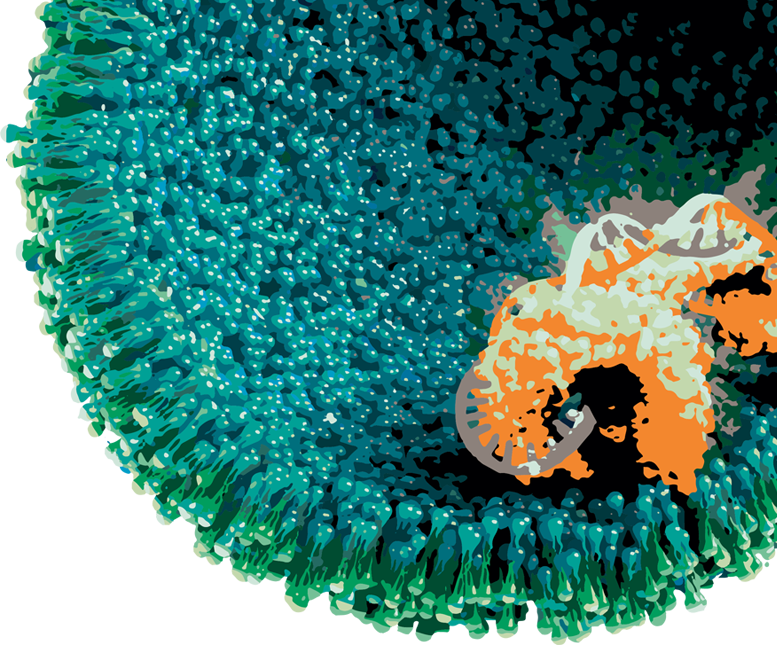 Build models predicting new drug targets, drug mechanisms and drug combination effects. Expand the knowledge of ML/AI capabilities across the drug discovery research pipeline. Proactively engage in knowledge sharing and peer support. Implement and train our bench community in FAIR data practices to augment AI. Education: Strong quantitative background with a PhD [or equivalent] in computer science, mathematics, statistics, data science, engineering, or similar. Broad experience in data analysis and classical supervised and unsupervised ML methods such as random forests, SVMs, penalized regression, KNN, clustering, dimensionality reduction, ensemble methods, Bayesian methods (probabilistic programming, Gaussian processes). Deep knowledge of at least one of the following areas of AI: deep learning, reinforcement learning, natural language processing. Working in a Linux environment, with experience of cluster or cloud computing (e.g. AWS or Azure).